Yves Béhar, the design guru behind Jawbone's fitness trackers, has told Wareable that recent update to the UP2 band was always planned, and stated the latest firmware update for the UP3 was just the start of the device's evolution – rather than a knee-jerk reaction to industry and user feedback. 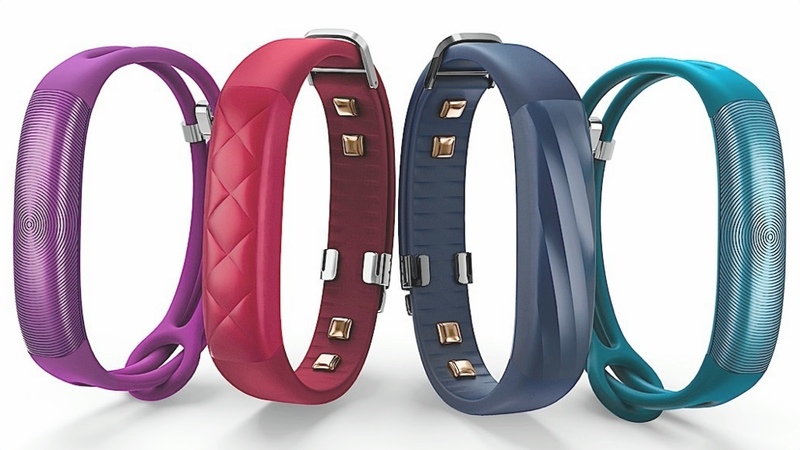 "The Jawbone UP2 version one and version two were designed at the same time and, for reasons of manufacturing, we started with the original version. Version two was always planned for the fall with new finishes," Béhar said. "We said that when we presented the UP3 that it's a platform that will significantly improve over time, and the new update is a big leap forward – and you can expect more big leaps coming shortly," he added. "There is always an evolution to the UP3. We have a lot of features coming in." Back in May, Jason Donahue, product manager for UP, told Wareable Jawbone still has big ambitions to create a waterproof fitness tracker. "Our aspirations were for waterproofing and, internally, our codename for the UP3 was Thorpe – after the swimmer. We really wanted to get there… it's something that we aspire for the future." Béhar was talking with Wareable about all things design and wearable tech – you can read the full interview right here – and he also told us that he was somewhat unconvinced by the smartwatch revolution. "I think that the function of a watch to bring email, information and other things to the wrist is something that some people like, but it's something other people find another distraction," he said.